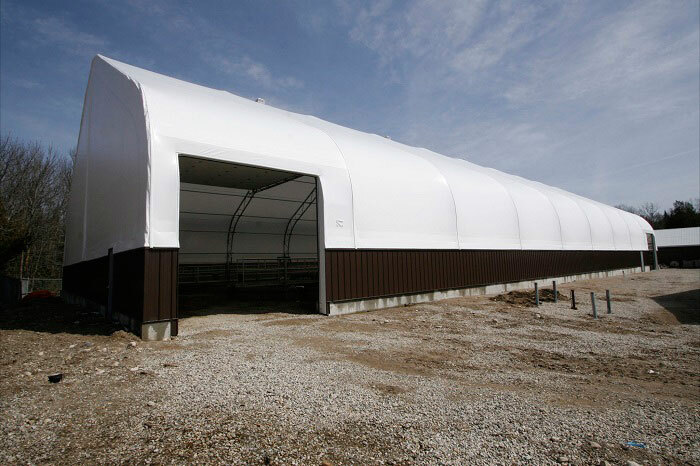 This open span series with widths available up to 200′ , our Britespan Genesis Building Series is ideally suited to varied commercial, industrial, municipal and recreational applications in any climate conditions. 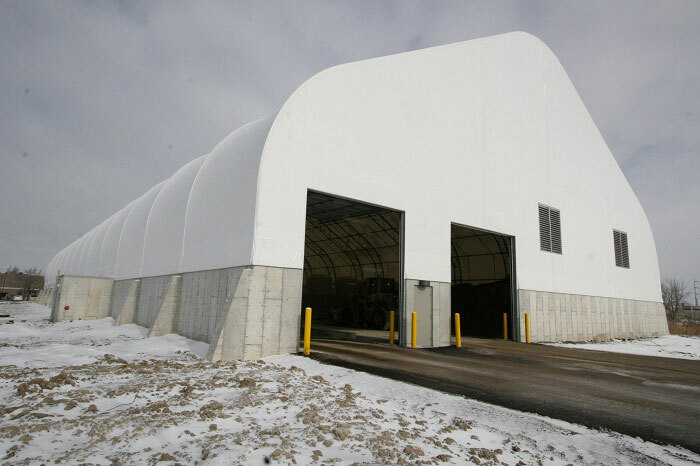 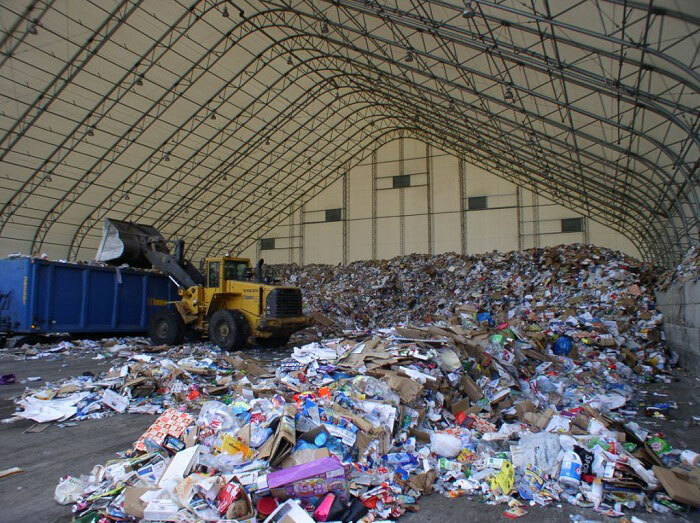 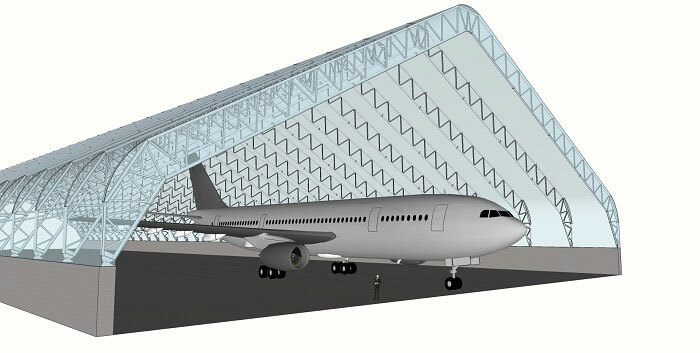 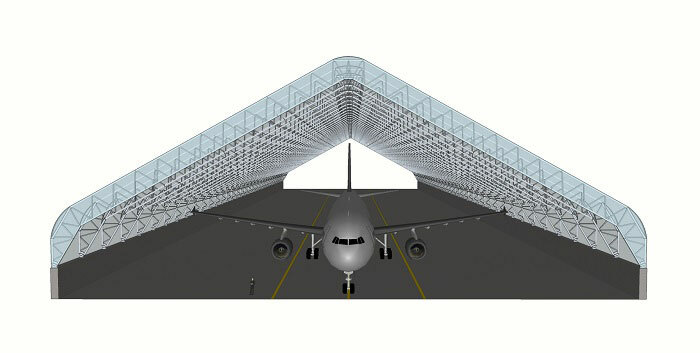 The building high sidewall design allows for door locations virtually anywhere on the building and the tremendous building height offers unobstructed building clearance on the interior for equipment movement and operations. 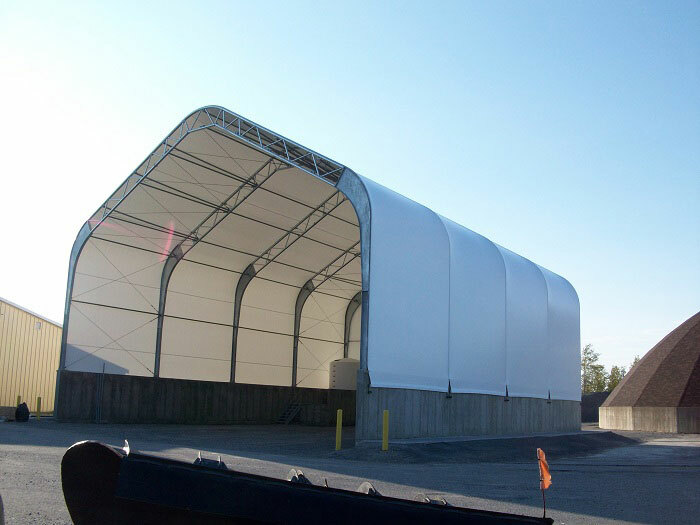 Our Genesis series are available from 80′ wide to 200′ wide. 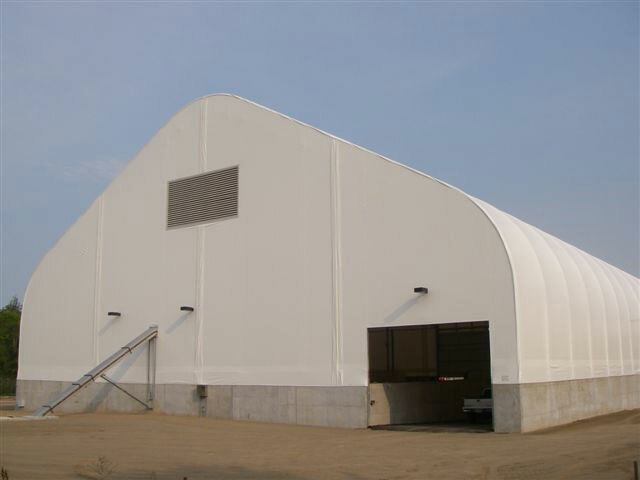 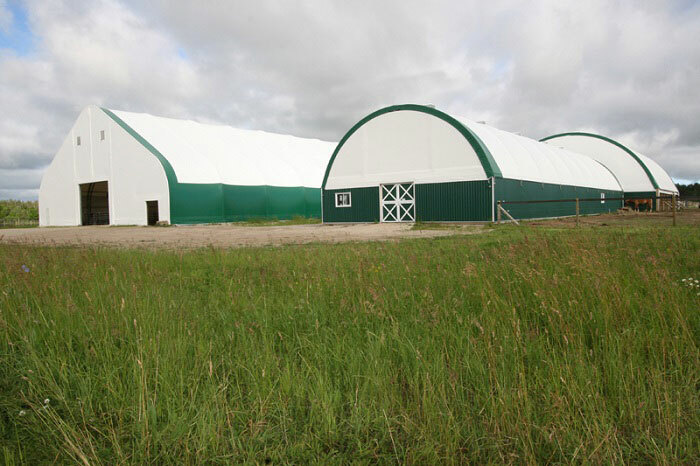 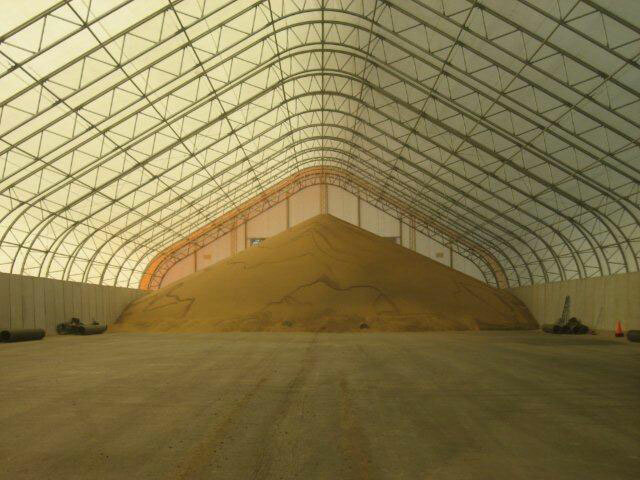 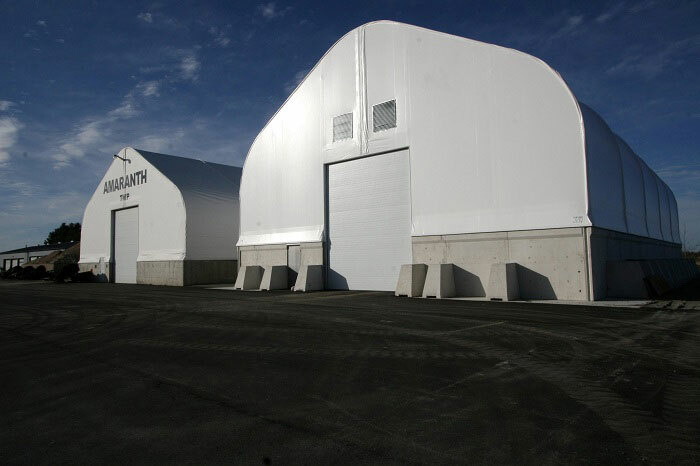 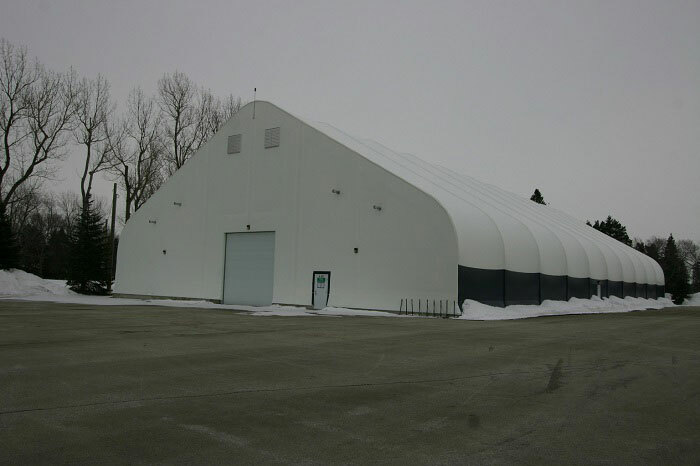 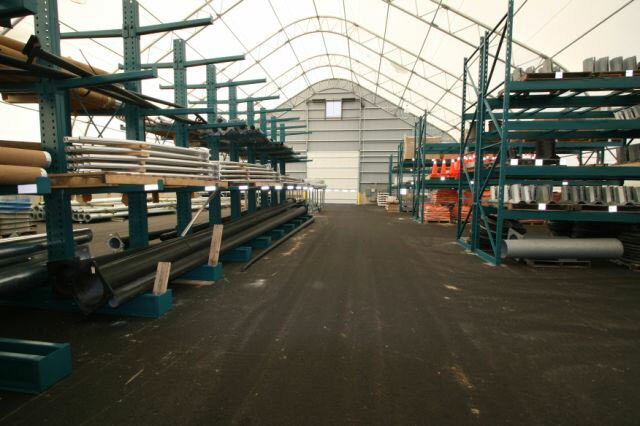 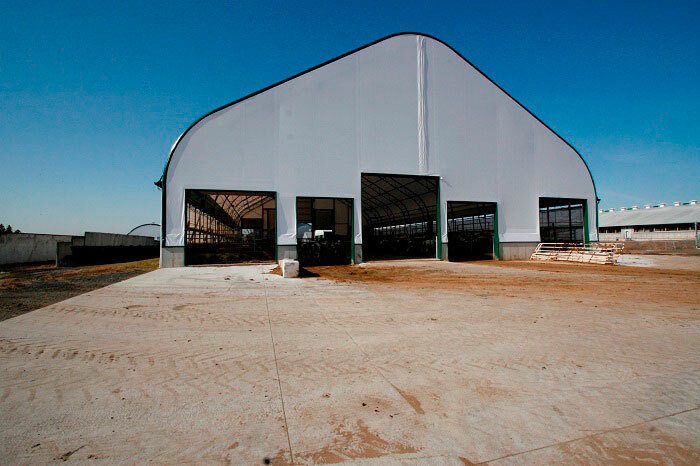 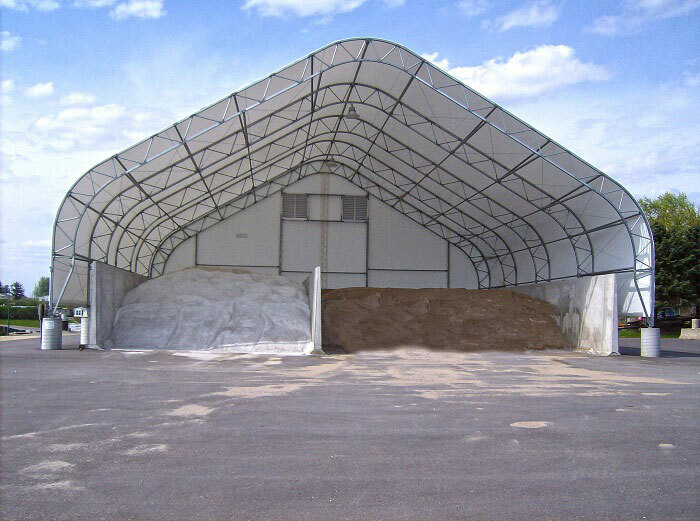 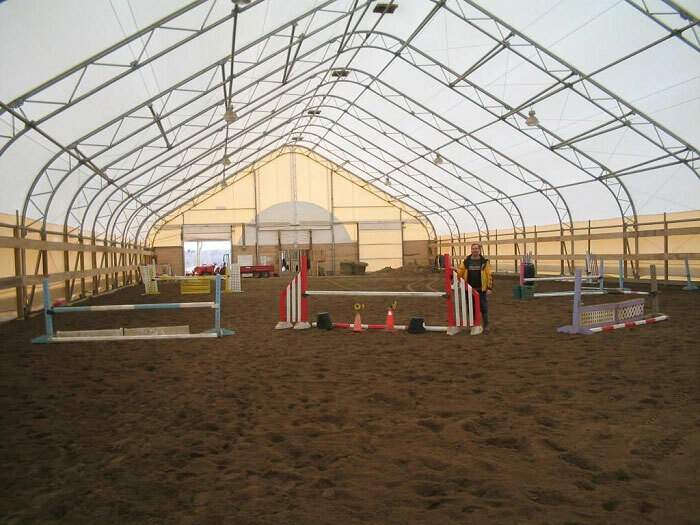 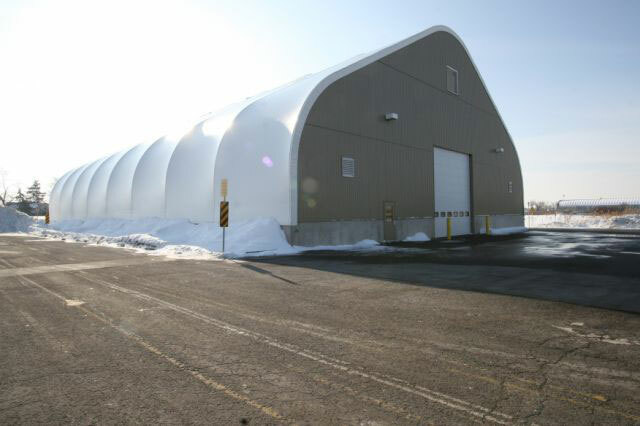 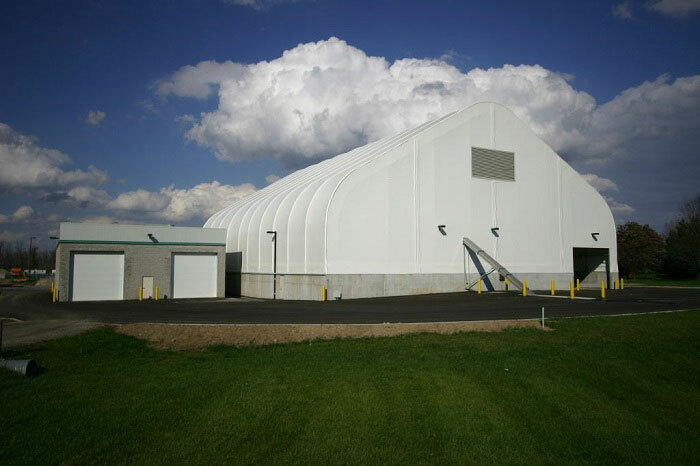 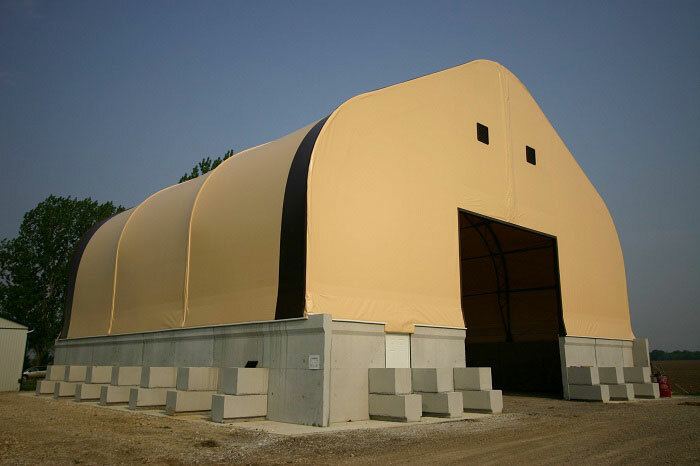 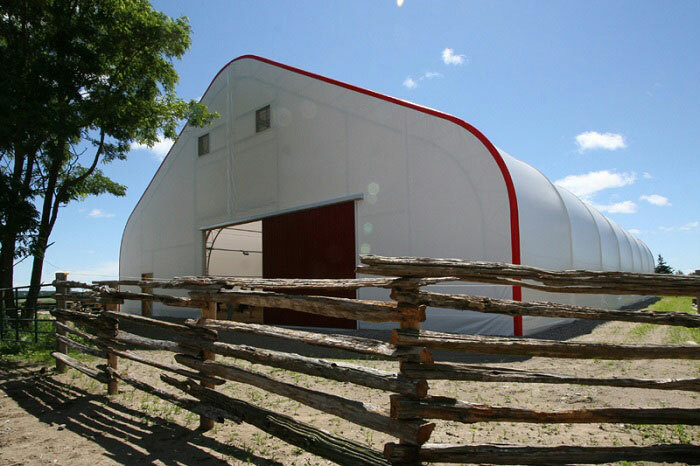 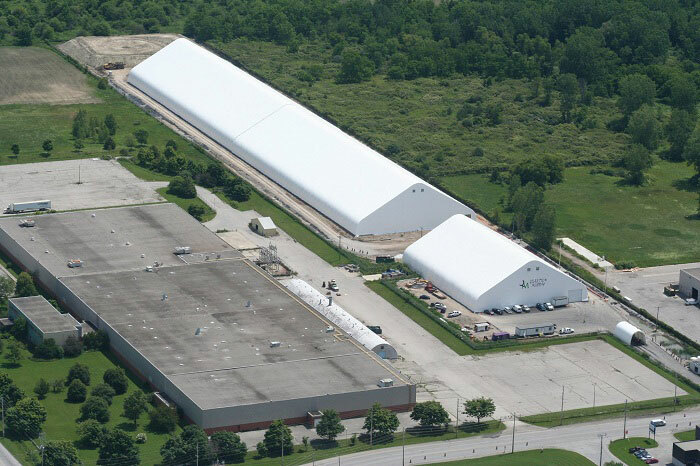 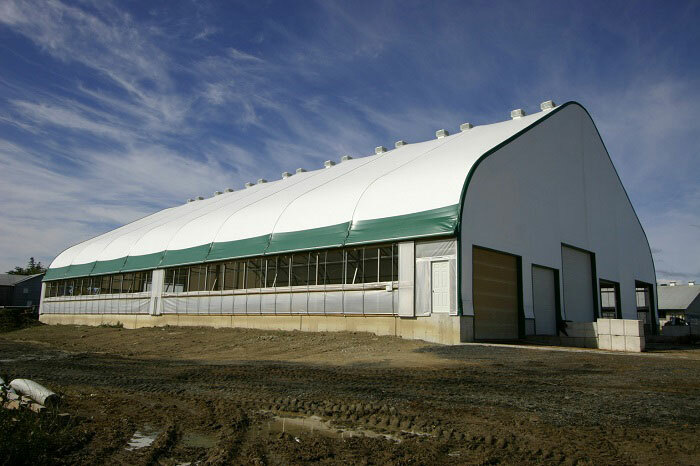 For years, we’ve found this style fabric building to be quite popular with owners and has been used in a wide variety of applications from salt and sand storage buildings, manufacturing facilities, warehousing, dairy barns and equine riding arenas. 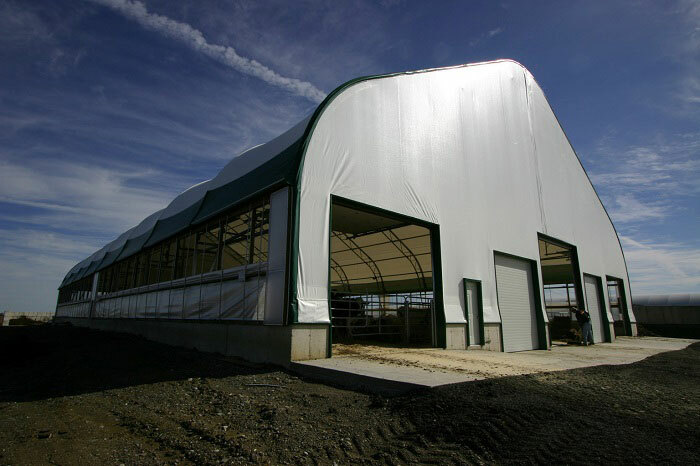 The Genesis series has proven to be one of the most versatile fabric building series styles available.